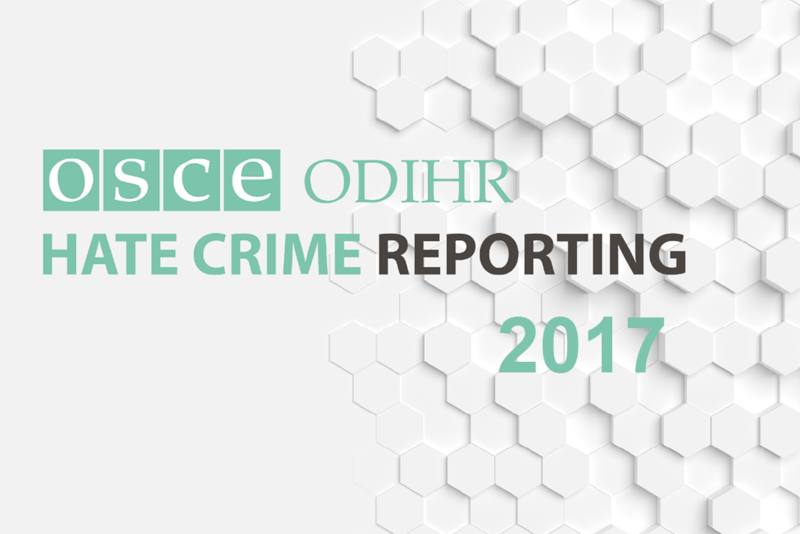 The OSCE Office for Democratic Institutions and Human Rights (ODIHR) publishes hate crime data every year on 16 November. 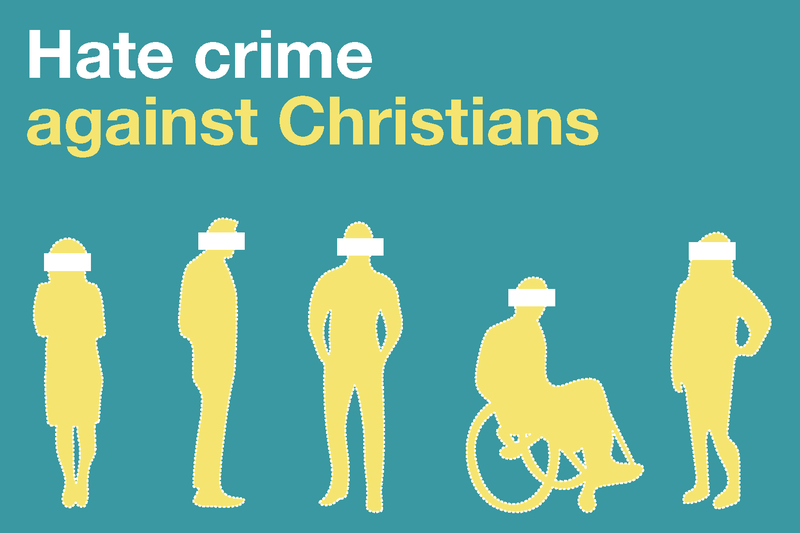 This provides an overview of hate crimes reported by governments and hate incidents reported by civil society, international organizations and the Holy See across the OSCE's 57 participating States. 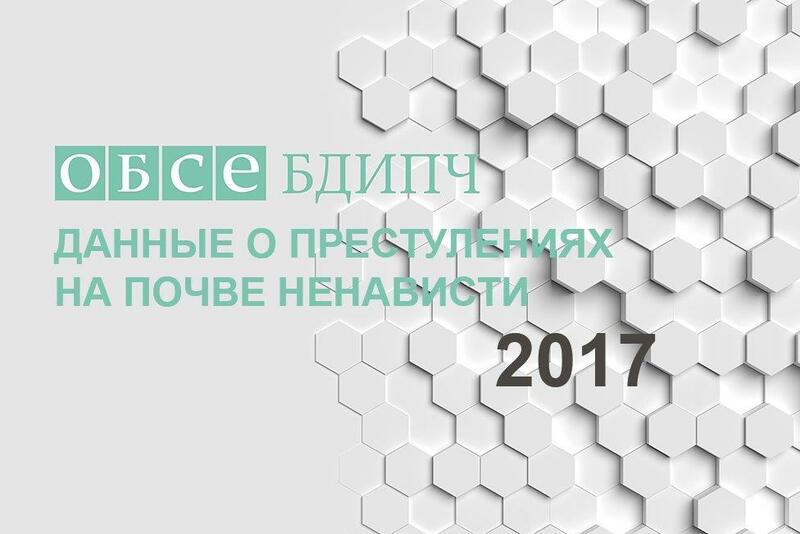 Reporting by civil society is essential to our reporting, as it complements official data submitted and highlights potential under-recording of hate crimes by states. We are asking civil society groups to report incidents that happened during the 2018 calendar year to us. 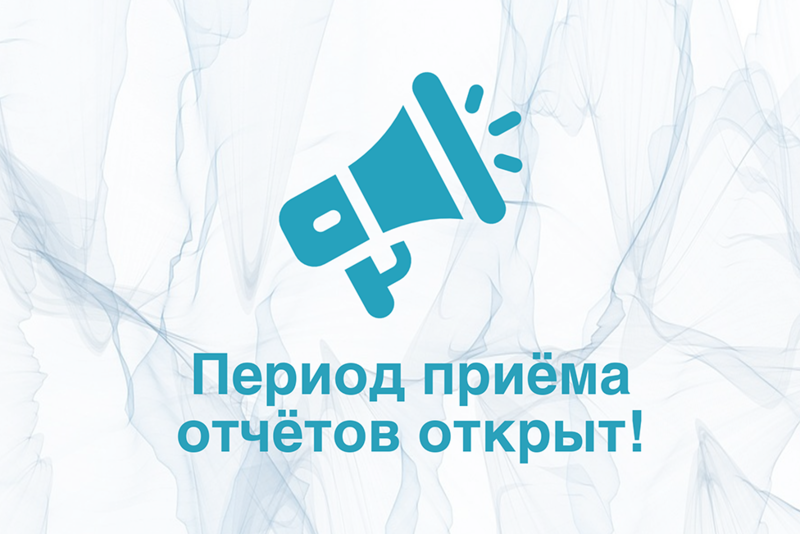 Your incidents can be sent to us by email to tndinfo[a]odihr.pl. 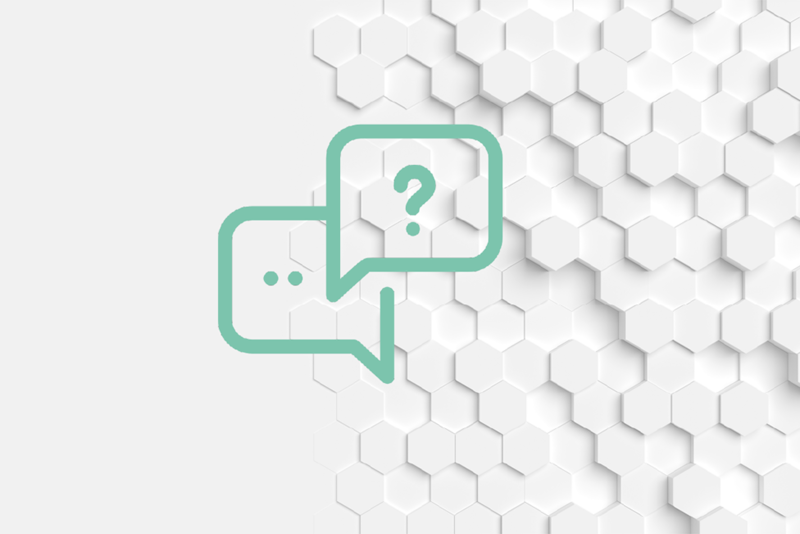 What information should be included when submitting incidents? 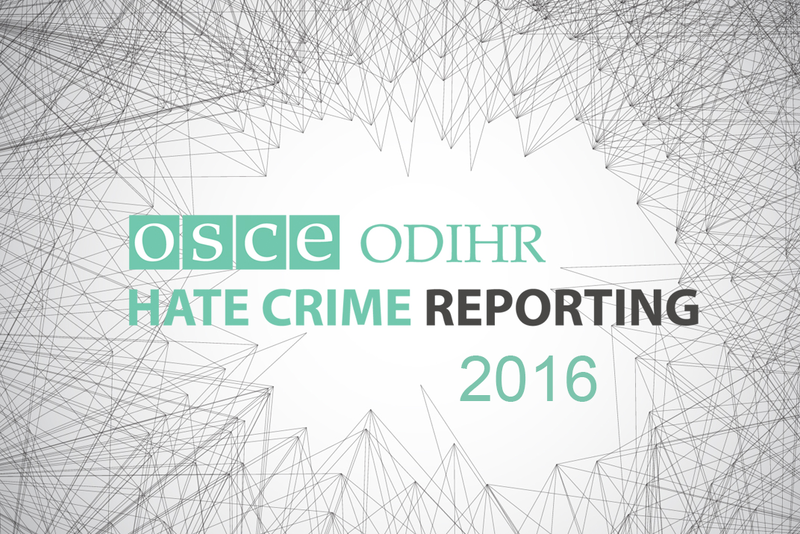 Each incident sent to ODIHR is reviewed individually for accuracy and to ensure that it conforms to the OSCE's concept of hate crime, which consists of a criminal offence motivated by bias. 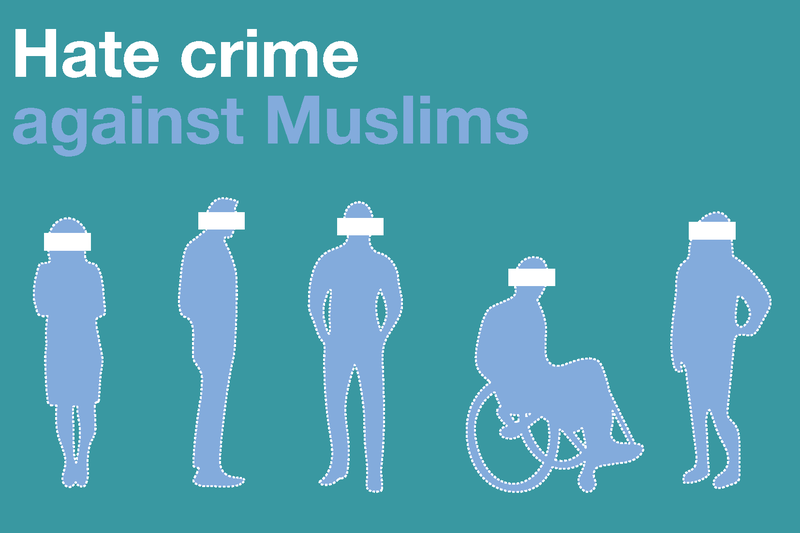 As such, incidents of discrimination and hate speech are excluded from our reporting. 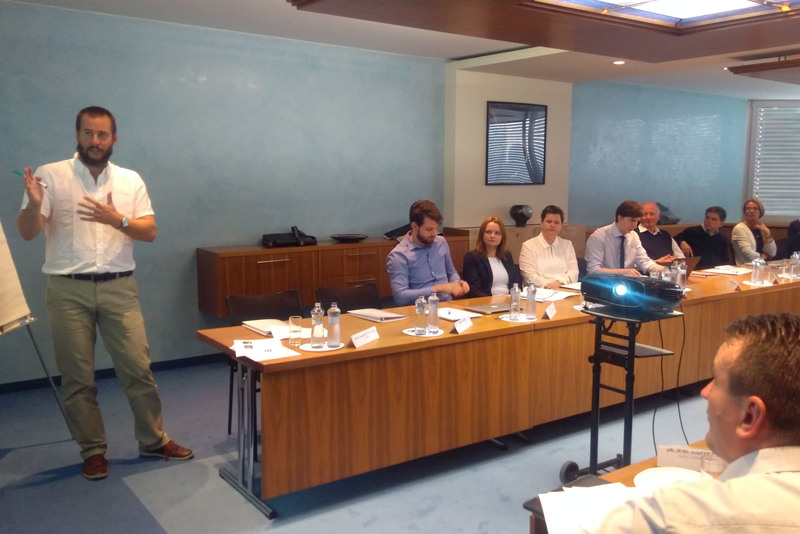 We co-operate with civil society group who submit data to confirm as necessary incident details, such as the location, the date or the indications that the incident was motivated by bias. You can find an overview of the review process, along with the information required, below. 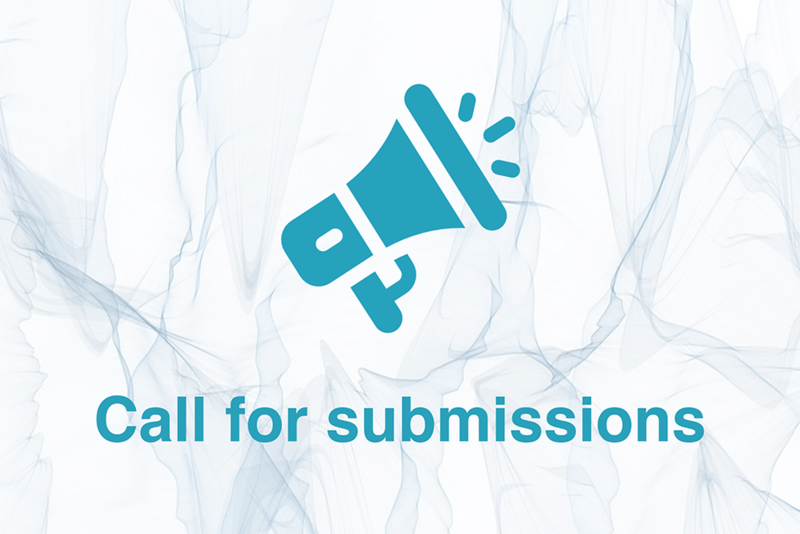 Please follow the guidance in this factsheet when preparing your submission to ensure that your incidents are included when we publish hate crime data in November. Download the infographic below (PDF).